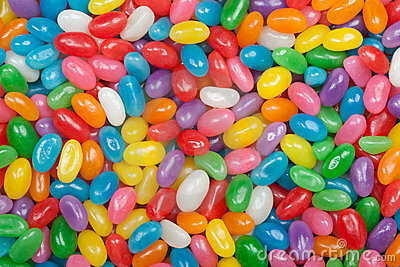 Assorted jelly beans. Colorful image great for backgrounds. Far shot. Colorful children`s candy. Multivitamins close up.